Stana Katic is discussing her Castle departure and the difficulties of that leading up to the upcoming premiere of Absentia. 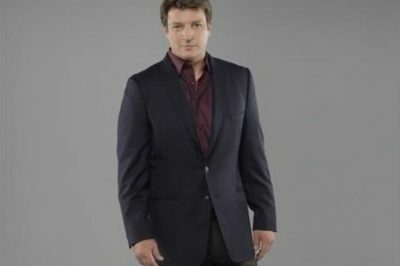 For the first time since the end of Castle, Nathan Fillion is getting set to take on a new full-time gig over at ABC. TV Revivals: Is the dream ‘Castle’ season 9 with Stana Katic, Nathan Fillion strictly that?